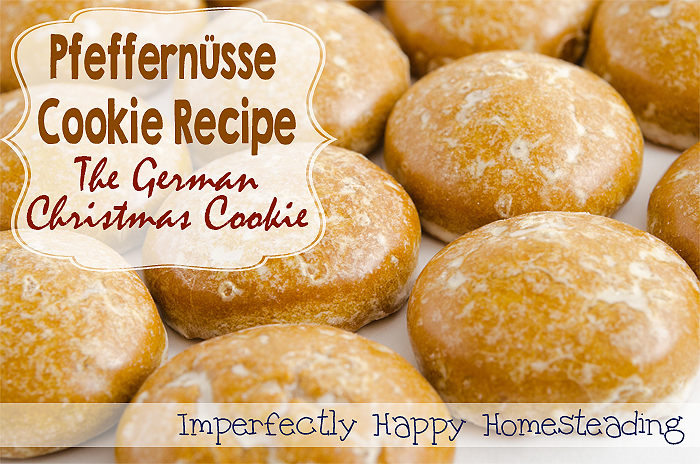 Serve your Pfeffernüsse cookies with a warm beverage or a tall glass of cold milk. I prefer mine with a large mug of coffee. Yields about 4 dozen cookies depending on your scoop size. Variation: Top your glaze with some finely chopped nuts of your liking. If you search you’ll find many variations of Pfeffernüsse cookie recipe so don’t be afraid to play with your spices or add a little orange zest into your cookies! 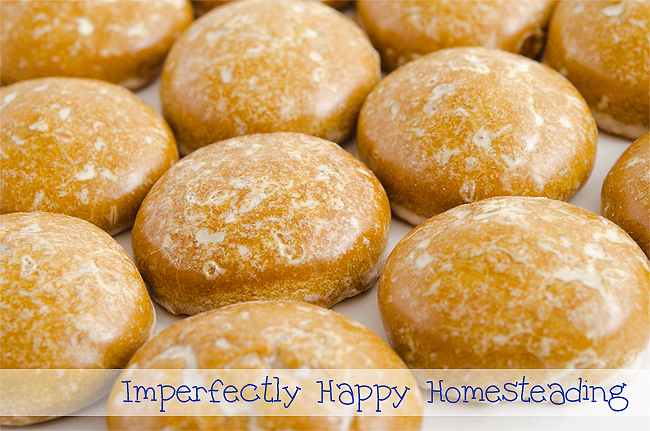 Be sure to put the icing on when the cookies are still reasonably warm, otherwise the icing will not get that glazed transparent look, and will look white and thick instead. Good tip Roxanne! Glad you liked them!! !